Wishing all you dads out there a wonderful Father’s Day! Among the many virtues of this day is the opportunity I get to post this great pic once again. 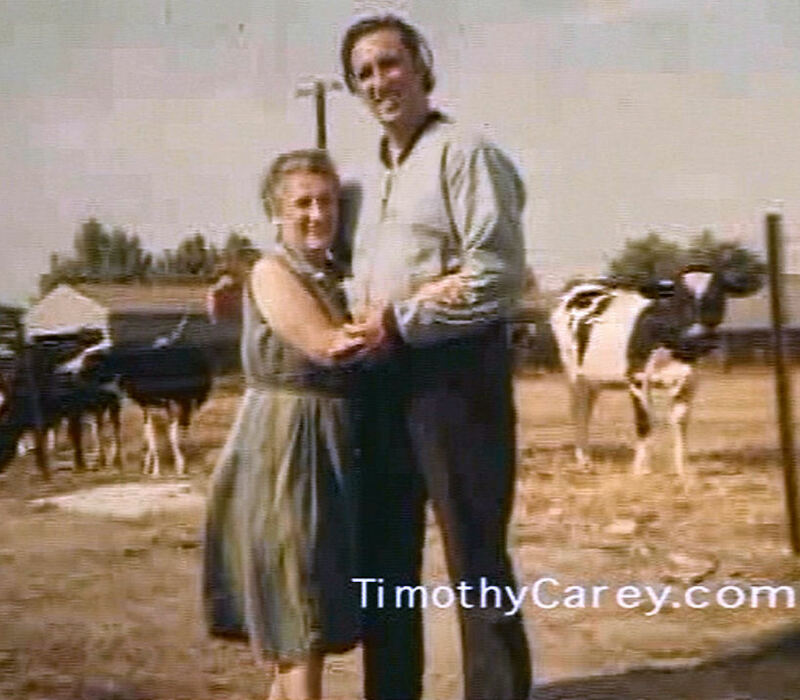 It’s Timothy, his wife Doris and their six young’uns, from the early 1970s. 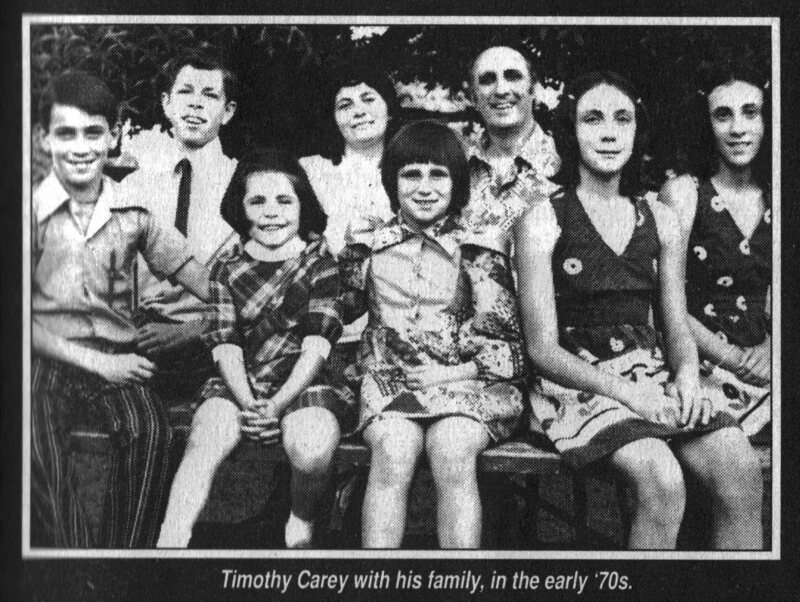 It accompanied the article “Timothy Carey: The World’s Greatest Director!” by Harvey F. Chartrand in Filmfax Plus magazine #102 (April/June 2004). Happy day, dads, fathers and father figures! Have a great day, dads! This week we feature another newspaper article that needs to be posted in full. It’s from the Delaware County (PA) Daily Times of August 28, 1968. 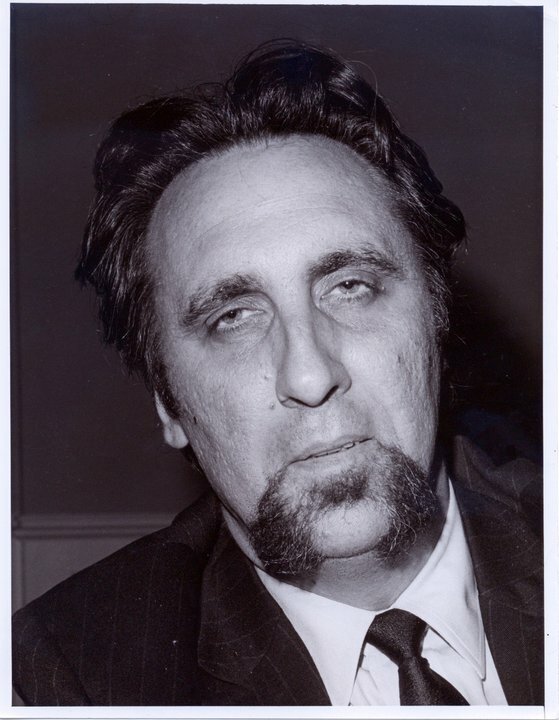 Timothy Carey is one of the country’s top character actors, but he has a face that makes you want to scream for the cops. Even policemen get nervous when they catch sight of this gentle man who looks as though he’s bound to have horns under his hair. Carey, who will portray a foreign agent in “The Fear of High Places,” the premiere episode of the NBC Television Network’s new “Name of the Game” series Sept. 20, says he never walks into a liquor store late at night for fear of giving store owners heart attacks. 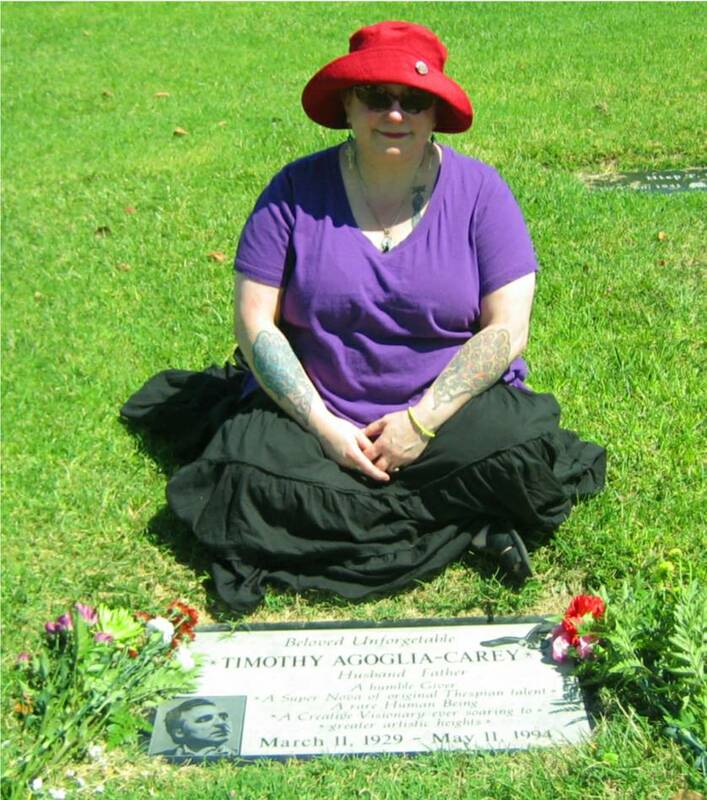 In real life Carey is a devoted husband and the father of five children. They all live in a happy, noisy home which contains, among other things, ducks, chickens, cats, dogs and a goose. His kids love to see their father as the “bad guy” in movies and television. “They hiss and boo right along with everyone else,” laughs Tim. 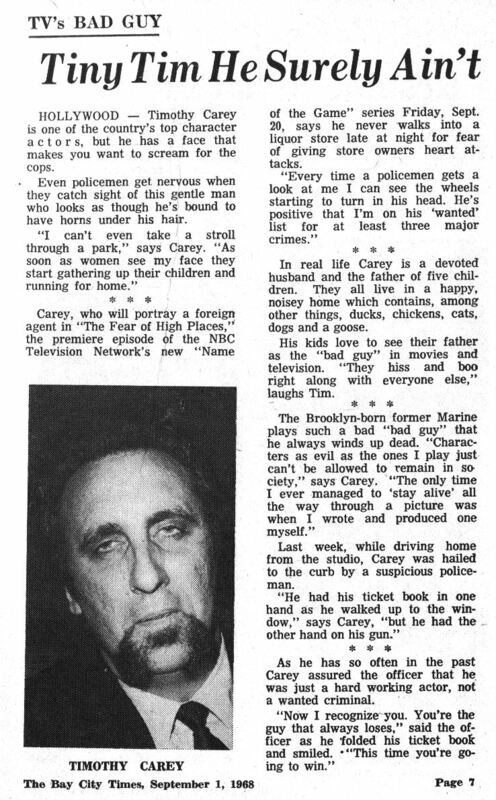 Last week, while driving home from the studio, Carey was hailed to the curb by a suspicious policeman. 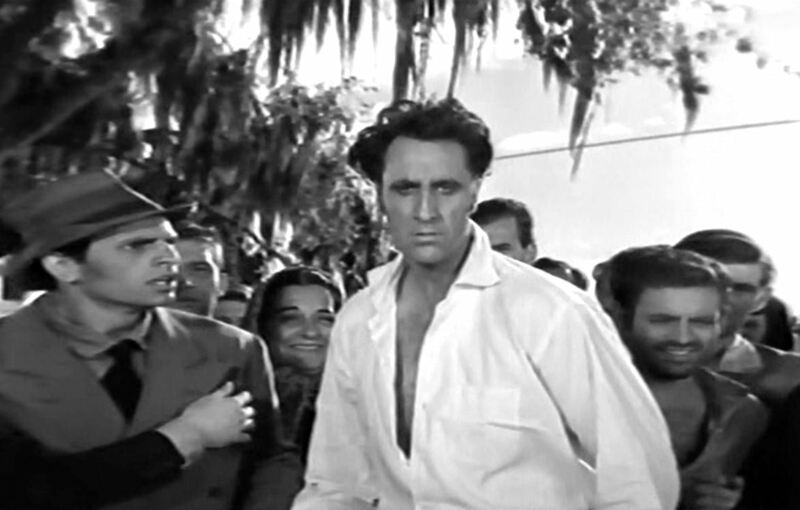 As he has so often in the past Carey assured the officer that he was just a hard working actor, not a wanted criminal. 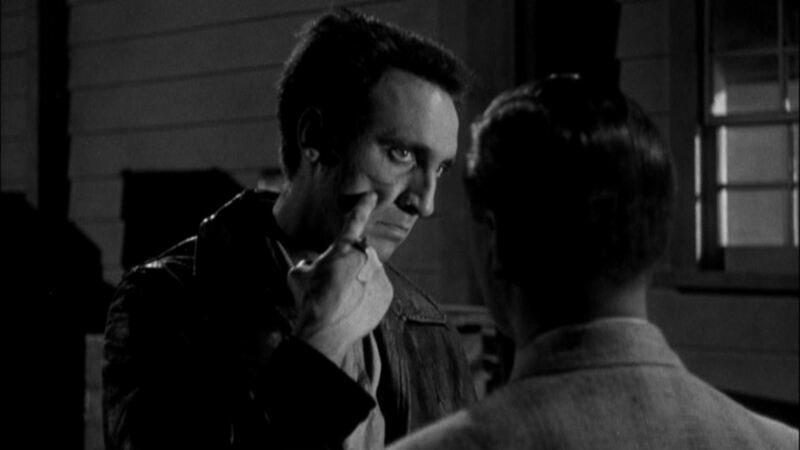 “Now I recognize you. You’re the guy that always loses,” said the officer as he folded his ticket book and smiled.